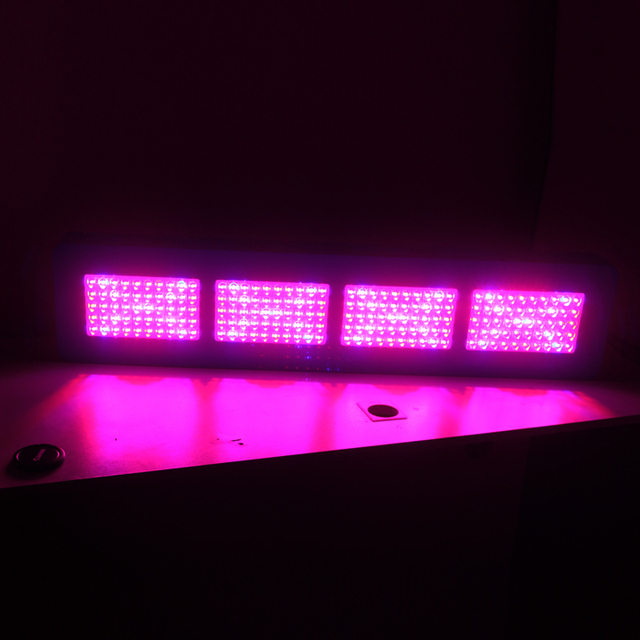 Jager LED Grow Light with Dual Spectrum switch. 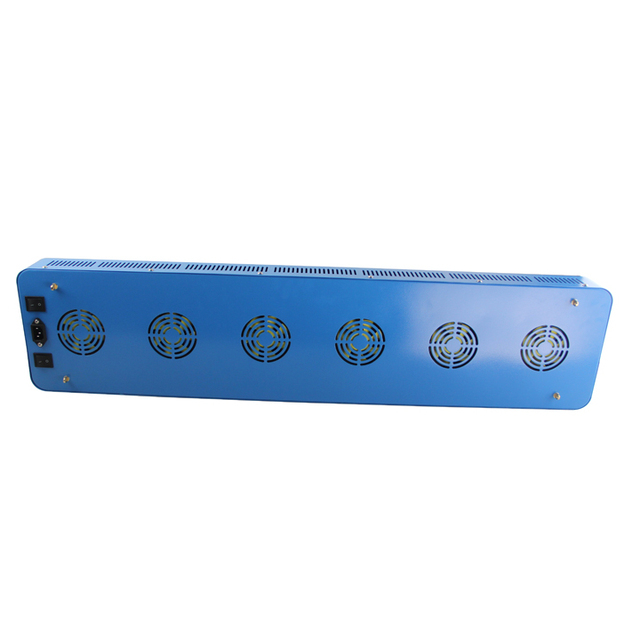 Comes In 200W/ 600W/ 1000W of actual power consumed. Good for use in vegging and flowering by the flick of a switch. 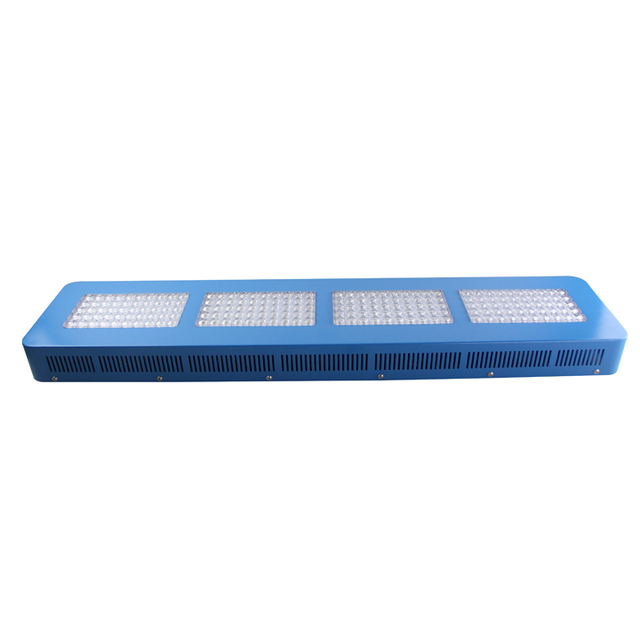 Uses Double lenses LED’s to maximize light exposure.